Marble countertops can evoke elegance and sophistication with color choices that range from creamy whites to earthy corals to dramatic ebony. Polished and matte finishes are available, and to add texture and enhance the color, flamed and brushed finishes are also an option. 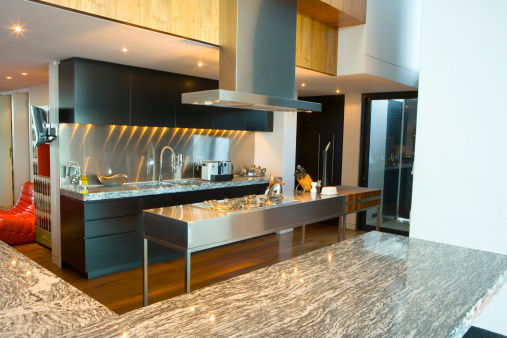 Marble is a soft, natural stone, and can require more maintenance than other kitchen countertop materials. 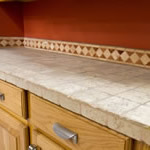 Care must be taken with oily foods and colored spices in order to avoid scratching or staining marble. Because bathroom countertops don't take quite the beating that kitchen countertops do, marble can be an excellent choice, particularly when paired with a unique vanity. One recent design trend, particularly in kitchens, is mixing different countertop surfaces with an eye for beauty, utility and easy maintenance. Think about combining marble with butcher block wood or solid surfacing to define work areas. I love how marble adds such character and elegance to a home. I love how you can get marble in a variety of colors. That way, you can choose the one that fits your style and your home the best. I would love to get white marble counters. I think they would add such a pretty and classy look to my kitchen. 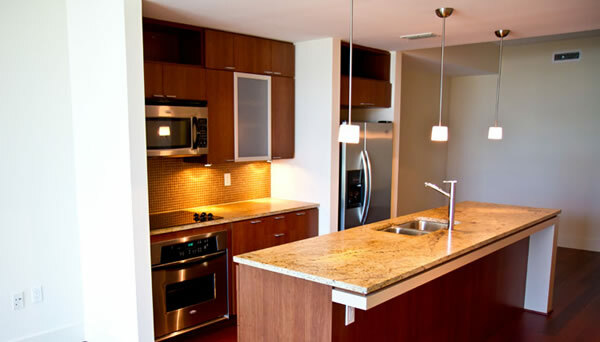 Corian countertops are a well-known brand of solid surface countertops in over 100 colors and three different finishes. 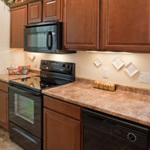 Here's a peek at some of Corian's durable features. 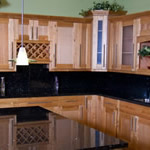 It seems as if everyone wants granite countertops these days. Why? 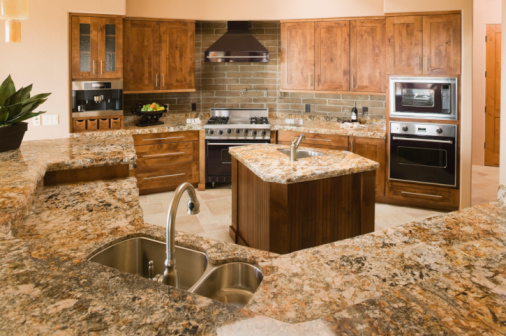 Learn about granite's characteristics, top brands and the cost of tiles or slabs.